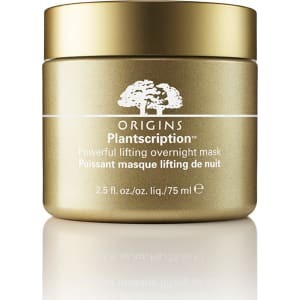 Origins Plantscription Powerful Lifting Overnight Mask from Dillard's. Anogeissus, Commiphora and new patent-pending lifting complex with Red Algae and Sweet Almond Extract pampers as it visibly plumps, firms and lifts. Overnight, a more youthful structure is restored. 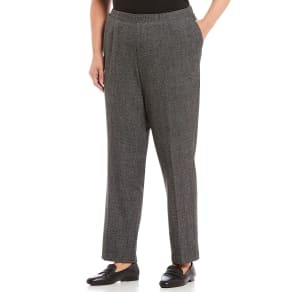 Skin wakes looking tighter and feeling fuller and firmer. Apply at bedtime on clean, dry skin. Massage in gently using upward motions. 2.5 oz./75 ml.